Comfortable Rooms Schedule a Personal Tour Today! 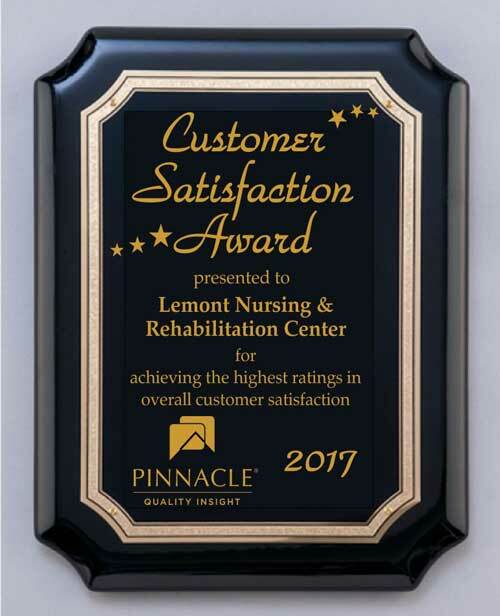 Recognized as a leader of rehabilitation and nursing services in the quiet residential area of historical Lemont, Illinois, Lemont Nursing & Rehabilitation Center offers highly individualized skilled care in a caring and comfortable environment. 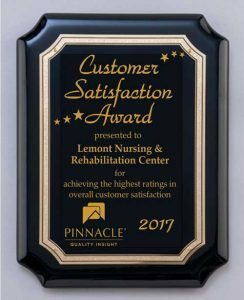 At Lemont, we are committed to providing the highest quality care to every person that comes through our front door. 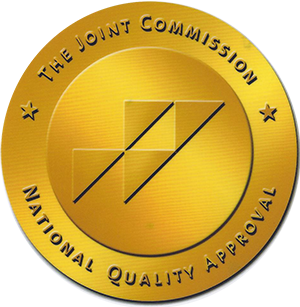 Our experienced team of clinicians and therapists work together to help maximize independence and provide comfort and peace of mind.